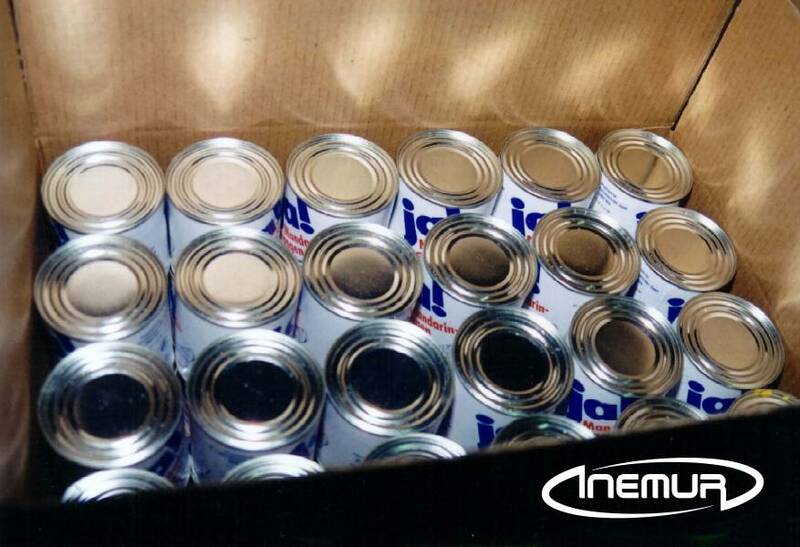 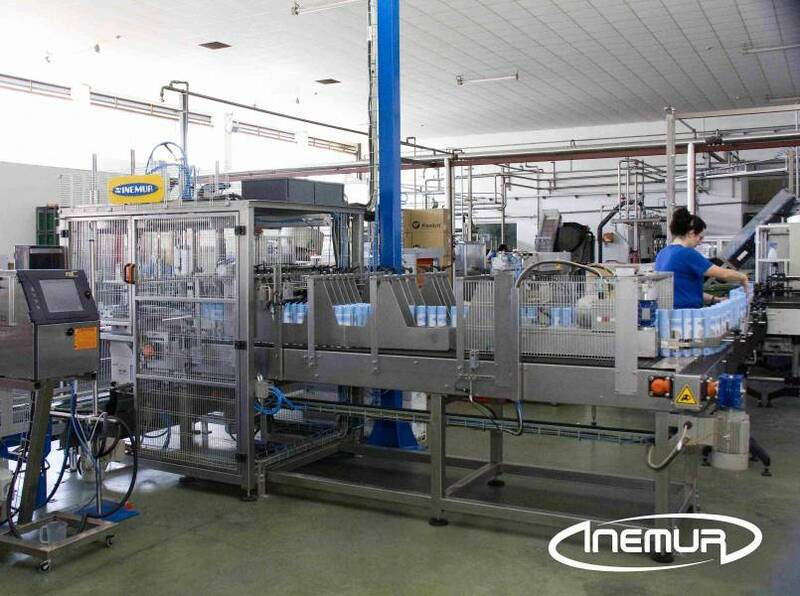 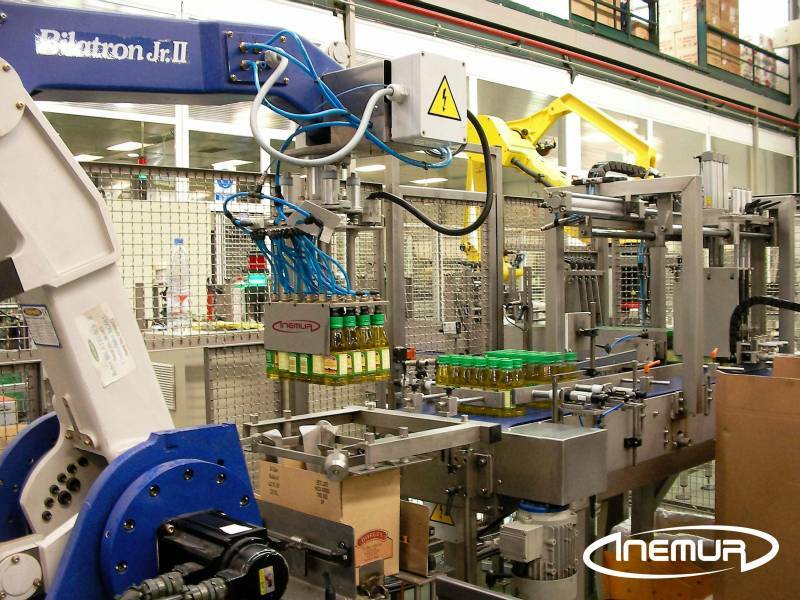 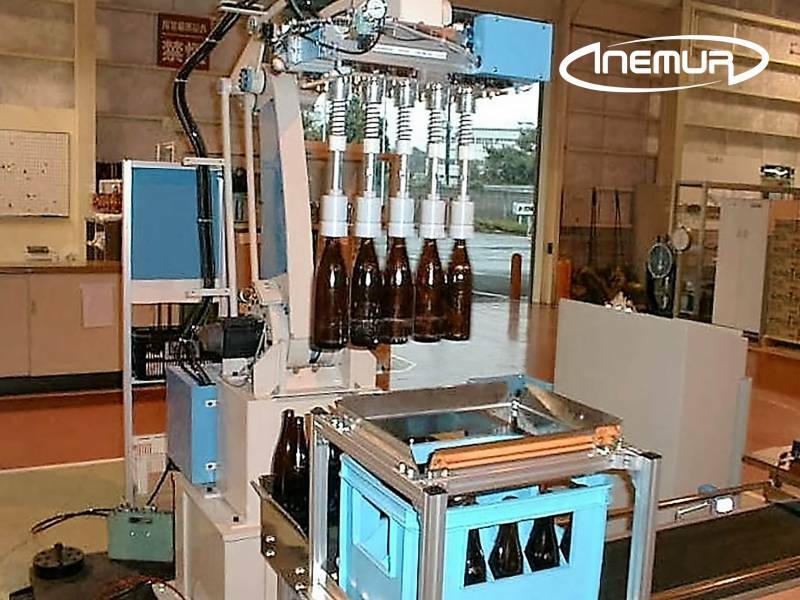 INEMUR is an expert in the integration of embedded applications for packaging in American format or” “B-1” “, with a wide range of models suitable for different packaging formats and with different production capacity. 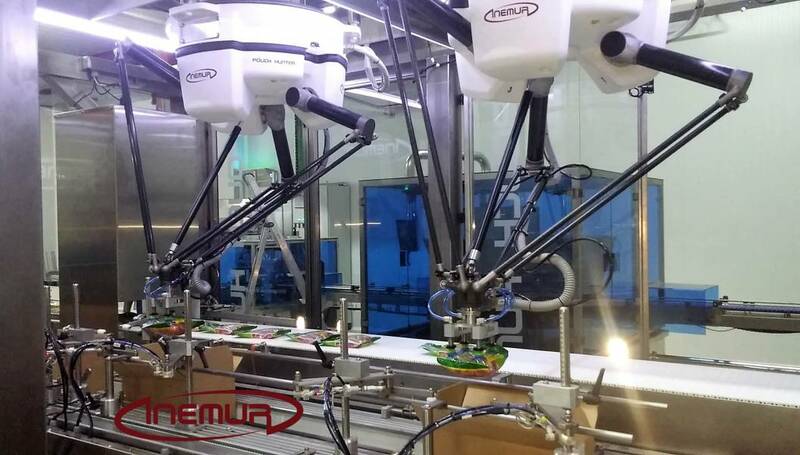 We have Cartesians equipment that can fit vertically as well as customized solutions integrating anthropomorphic robots guided delta, where necessary, by artificial vision systems. 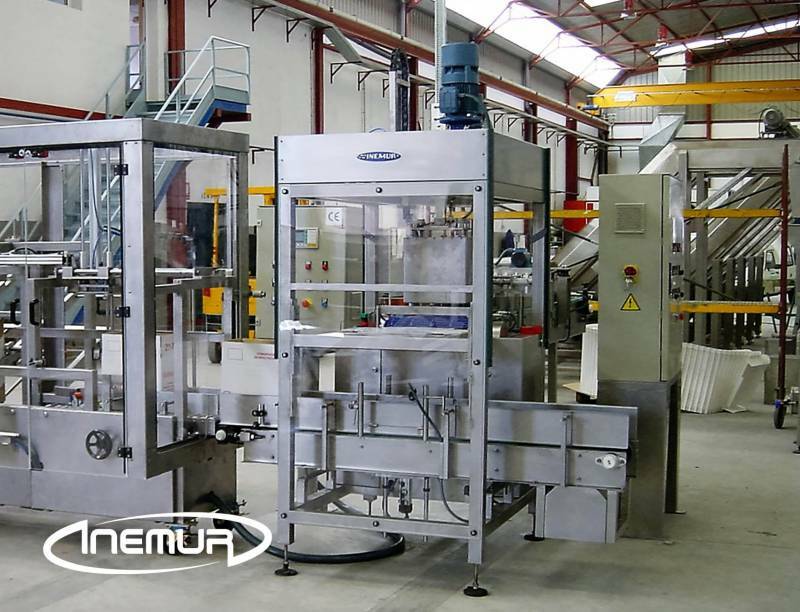 We adapt the design and characteristics of the equipment according to the sector they are aimed at and the particular needs of each project. 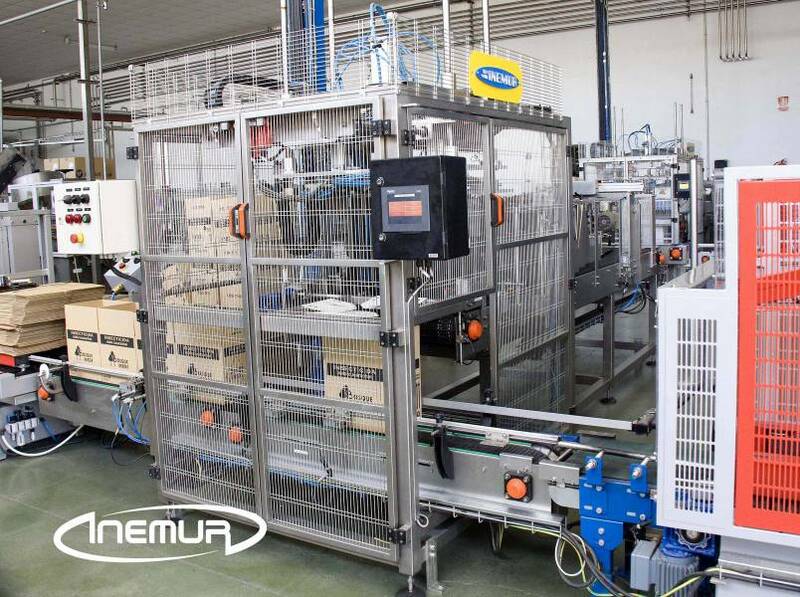 We emphasize in our equipment high flexibility, efficiency and reliability, combined with easy handling and simple format change.